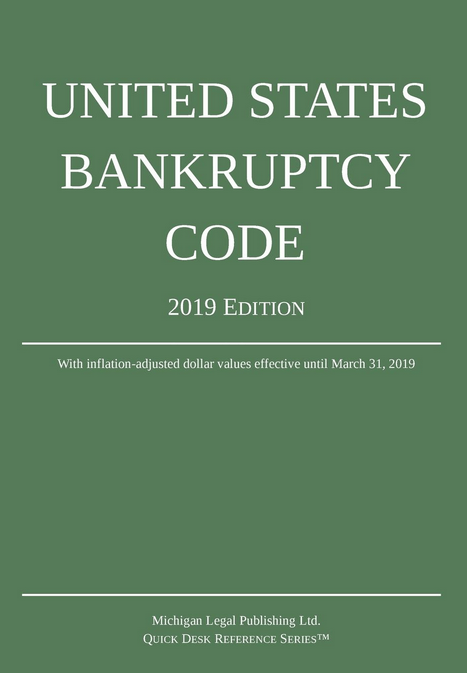 (a) Notwithstanding any other provision of this section, only a person that resides or has a domicile, a place of business, or property in the United States, or a municipality, may be a debtor under this title. (B) a foreign bank, savings bank, cooperative bank, savings and loan association, building and loan association, or credit union, that has a branch or agency (as defined in section 1(b) of the International Banking Act of 1978) in the United States. (D) reasonably believes that a creditor may attempt to obtain a transfer that is avoidable under section 547 of this title. (d) Only a railroad, a person that may be a debtor under chapter 7 of this title (except a stockbroker or a commodity broker), and an uninsured State member bank, or a corporation organized under section 25A of the Federal Reserve Act, which operates, or operates as, a multilateral clearing organization pursuant to section 409 of the Federal Deposit Insurance Corporation Improvement Act of 1991 may be a debtor under chapter 11 of this title. (e) Only an individual with regular income that owes, on the date of the filing of the petition, noncontingent, liquidated, unsecured debts of less than $394,725 and noncontingent, liquidated, secured debts of less than $1,184,200, or an individual with regular income and such individual’s spouse, except a stockbroker or a commodity broker, that owe, on the date of the filing of the petition, noncontingent, liquidated, unsecured debts that aggregate less than $394,725 and noncontingent, liquidated, secured debts of less than $1,184,200 may be a debtor under chapter 13 of this title. (f) Only a family farmer or family fisherman with regular annual income may be a debtor under chapter 12 of this title. (1) Subject to paragraphs (2) and (3), and notwithstanding any other provision of this section other than paragraph (4) of this subsection, an individual may not be a debtor under this title unless such individual has, during the 180-day period ending on the date of filing of the petition by such individual, received from an approved nonprofit budget and credit counseling agency described in section 111(a) an individual or group briefing (including a briefing conducted by telephone or on the Internet) that outlined the opportunities for available credit counseling and assisted such individual in performing a related budget analysis. (A) Paragraph (1) shall not apply with respect to a debtor who resides in a district for which the United States trustee (or the bankruptcy administrator, if any) determines that the approved nonprofit budget and credit counseling agencies for such district are not reasonably able to provide adequate services to the additional individuals who would otherwise seek credit counseling from such agencies by reason of the requirements of paragraph (1). (B) The United States trustee (or the bankruptcy administrator, if any) who makes a determination described in subparagraph (A) shall review such determination not later than 1 year after the date of such determination, and not less frequently than annually thereafter. Notwithstanding the preceding sentence, a nonprofit budget and credit counseling agency may be disapproved by the United States trustee (or the bankruptcy administrator, if any) at any time. (iii) is satisfactory to the court. (B) With respect to a debtor, an exemption under subparagraph (A) shall cease to apply to that debtor on the date on which the debtor meets the requirements of paragraph (1), but in no case may the exemption apply to that debtor after the date that is 30 days after the debtor files a petition, except that the court, for cause, may order an additional 15 days. (4) The requirements of paragraph (1) shall not apply with respect to a debtor whom the court determines, after notice and hearing, is unable to complete those requirements because of incapacity, disability, or active military duty in a military combat zone. For the purposes of this paragraph, incapacity means that the debtor is impaired by reason of mental illness or mental deficiency so that he is incapable of realizing and making rational decisions with respect to his financial responsibilities; and “disability” means that the debtor is so physically impaired as to be unable, after reasonable effort, to participate in an in person, telephone, or Internet briefing required under paragraph (1).